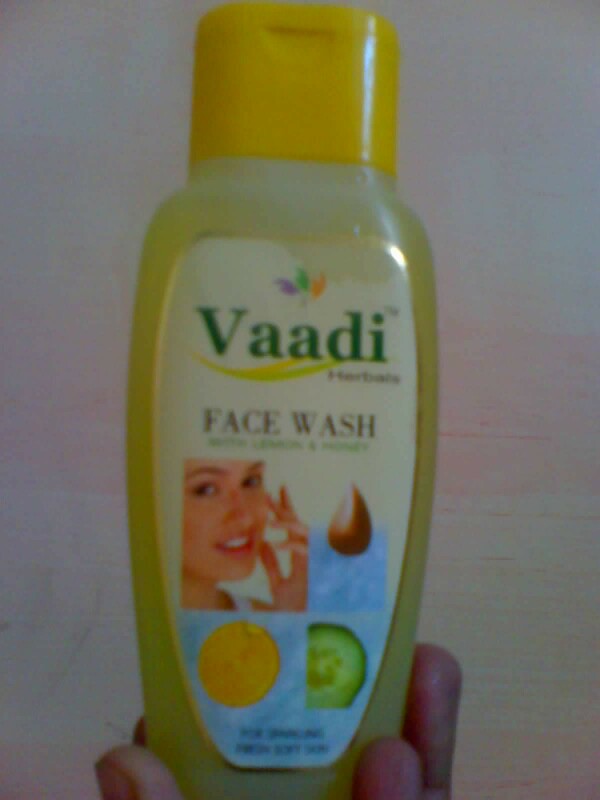 Face Wash for Normal to Oily skin type. 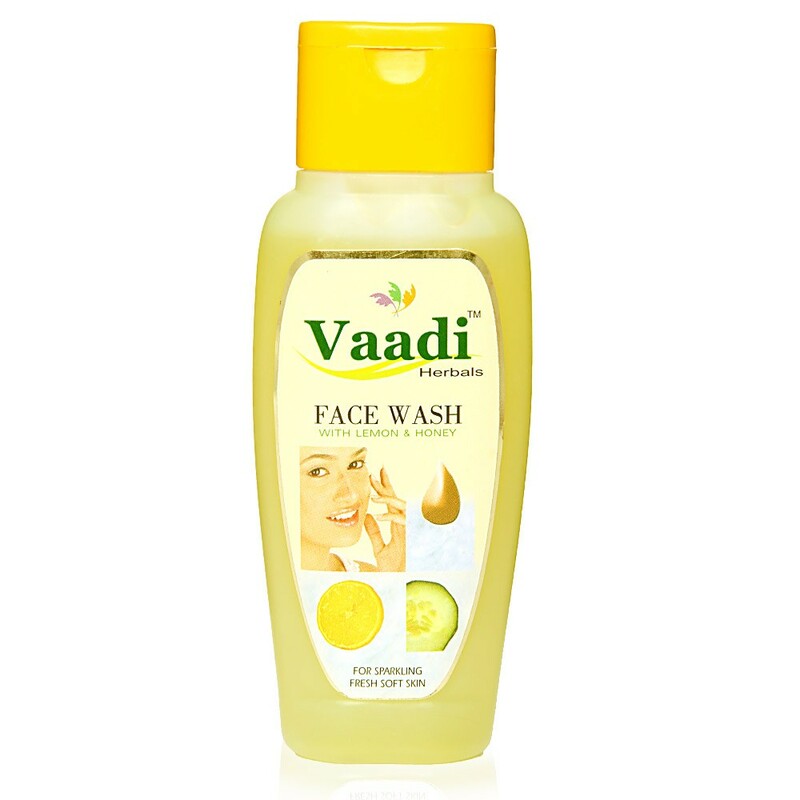 The perfect blend of skin friendly properties of the herbal ingredients that include Lemon, Honey, Cucumber and Aloe Vera makes Vaadi Herbals Lemon - Honey Face Wash an ideal choice for Normal to Oily skin type people. While Lemon deeply cleanses and tones the skin, Honey acts as natural moisturiser and softens the skin. Cucumber works as skin soother and Aloe Vera the nourisher. All function without leaving the facial skin dry and stretched. Soap-free formula. Firstly anyone would look forward to give it a try since its so cheap ( only Rs 35 ) & also has herbal element attached to it. Ok now the bottle looks quite ok not too good not too cheap juz ok. 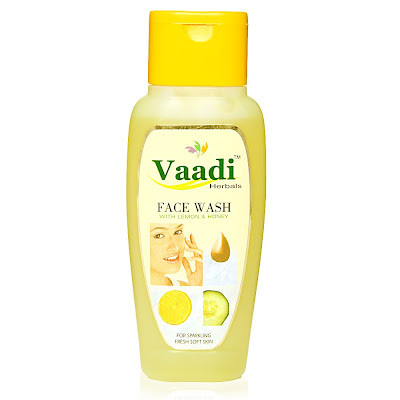 But when you look at the cover you feel good to see that the best 4 beauty wonders of nature ( Honey, Lemon, Cucumber & Aloe Vera ) have been used in this face wash. What more couid we ask for in today’s world when most of the things are overloaded with harmful chemicals including the edible things which have so called preservatives in them. This was one of the reasons to buy this facewash because I have extremely sensitive skin so I thought may be these herbal ingredients can help me out. 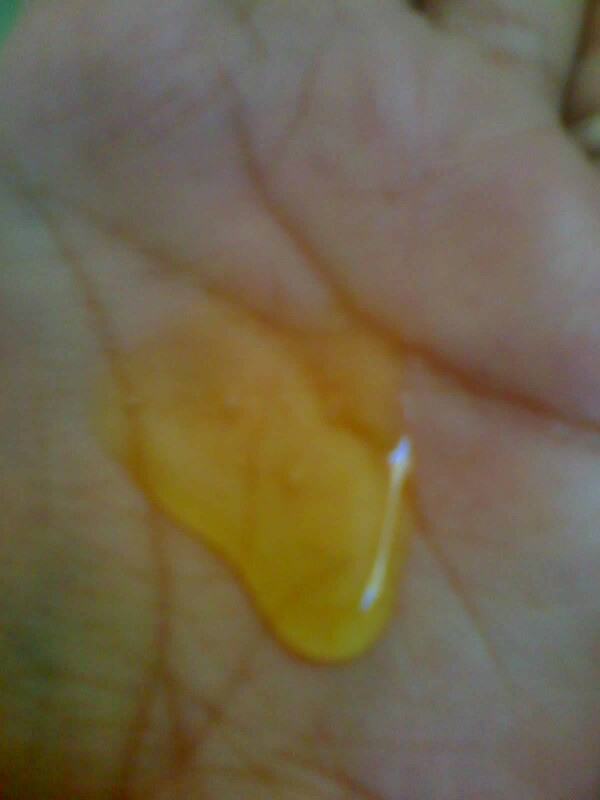 When I took the face wash in hand, it appeared almost like a yellow lemon gel. I took in almost descent quantity & tried to wash my face. While washing I could easily feel that this face wash lathers much less than the other face wash I have used. May be its herbal & contain less chemicals in it for foaming purpose. Anyways I took little more to clean my face completely & it worked quite nicely. My face looked nicely clean after using this & there was no feeling of dryness at all but I went further to apply a moisturizer to nourish my skin more. Overall I would say this a good buy at least everyone should try this herbal face wash atleast once since it contains all natural ingredients & would not harm your skin. Availability is a big issue- I have only seen it online not in any store till now. Might not deep clean the skin because of gel base & less foaming ingredients.